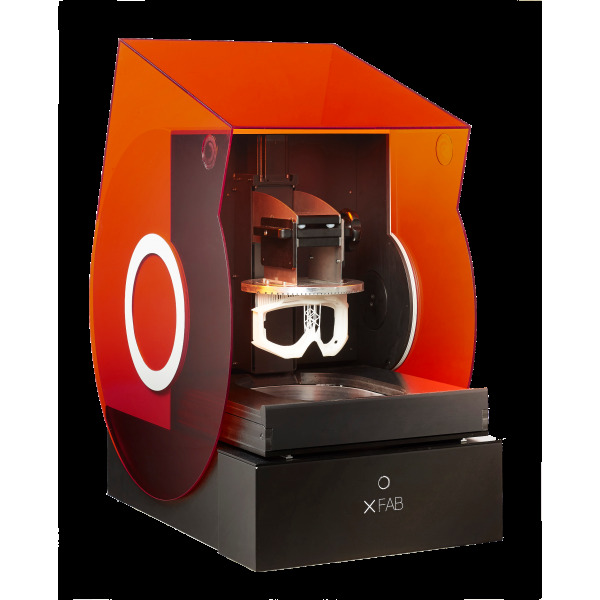 The DWS XFAB is a high-precision SLA printer utilising industrial technology. 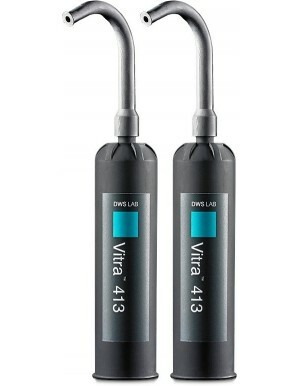 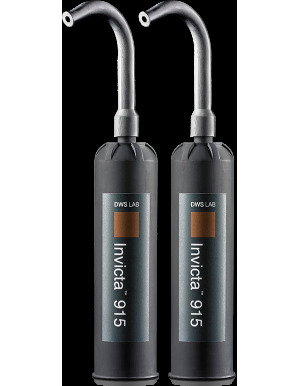 It is perfect for a wide range of applications thanks to a full set of specially developed resins. DWS produce industrial SLA machines for a range of industries including Dental, Jewellery and Industrial design. 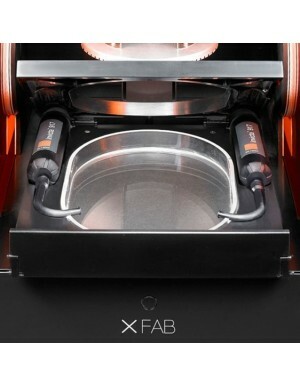 The XFAB brings this knowledge to the desktop with a large build area and large range of compatible materials. 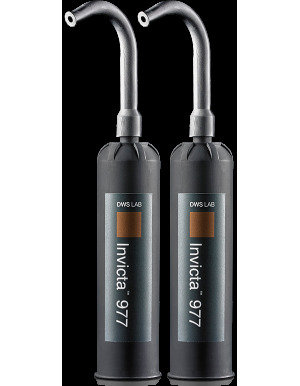 Resin is supplied in mess free intelligent cartridges with tailored settings for each material. 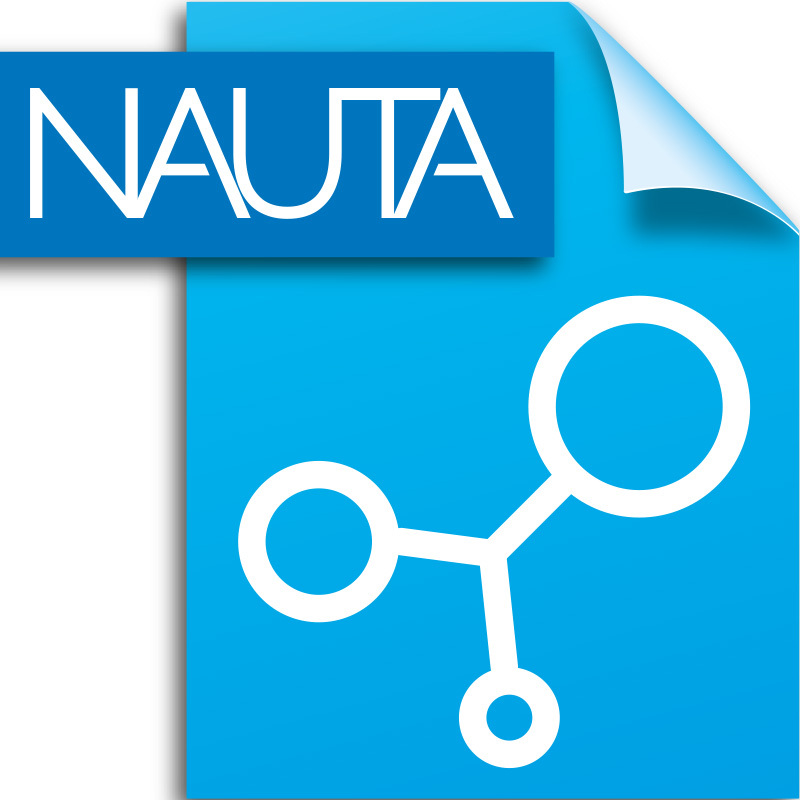 The included Nauta XFAB Edition software produces supports automatically using parametric technology and the slotted build plate makes print removal a simple process. 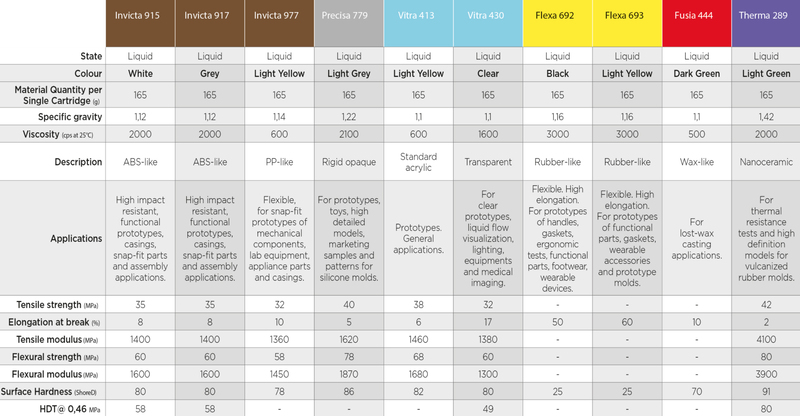 Versatile: Multiple specially formulated resins allow the XFAB to print with different finishes based on the application. 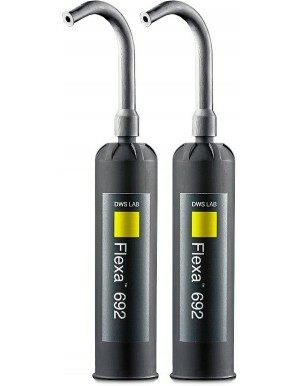 The XFAB is also compatible with a range specially formulated resins for use in the dental industry. This includes Therma 294: a nanoceramic resin, and DS3000: a transparent bio-compatible resin for us in creating surgical guides and dental drill guides that have limited contact with the human body.